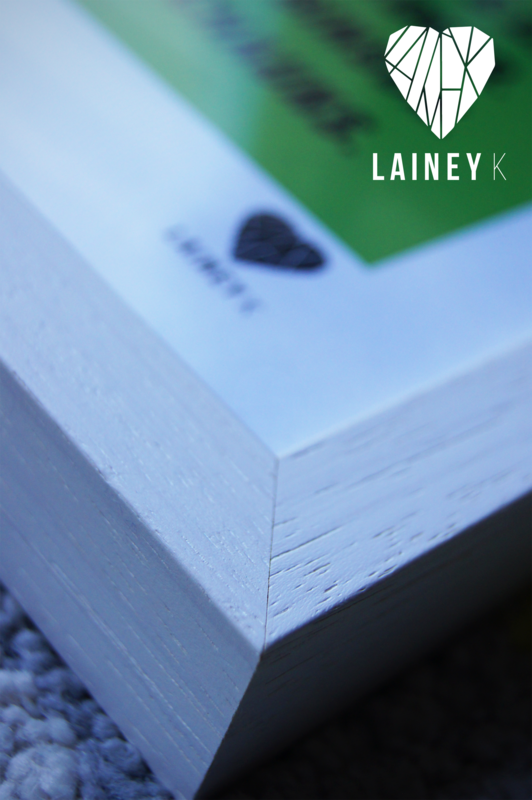 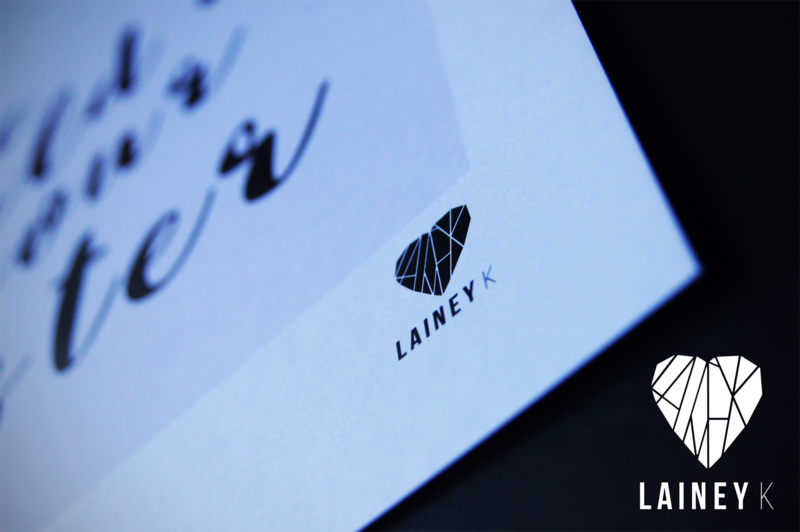 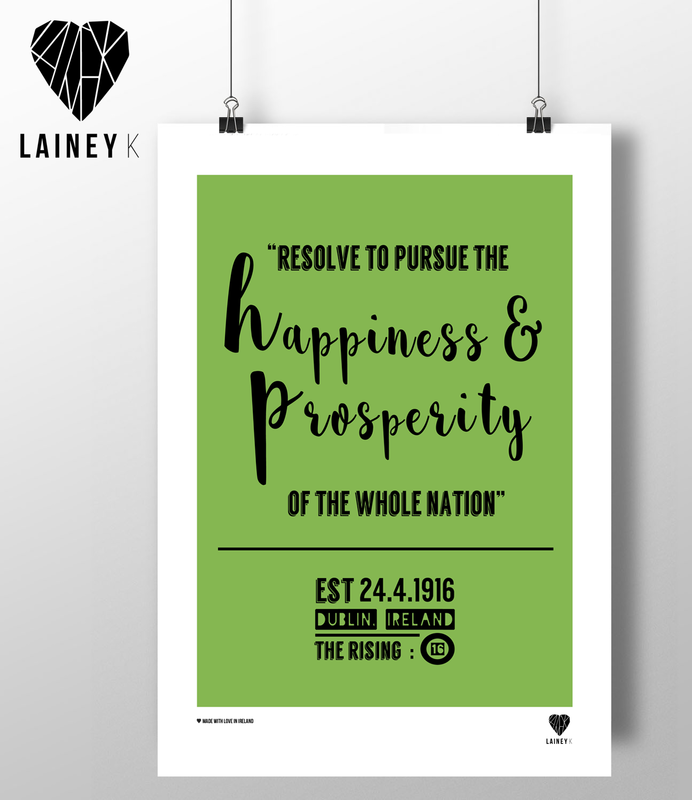 From Jan 24th – 27th, LAINEY K™ exhibited at Showcase – Ireland’s Creative Expo® for the first time. 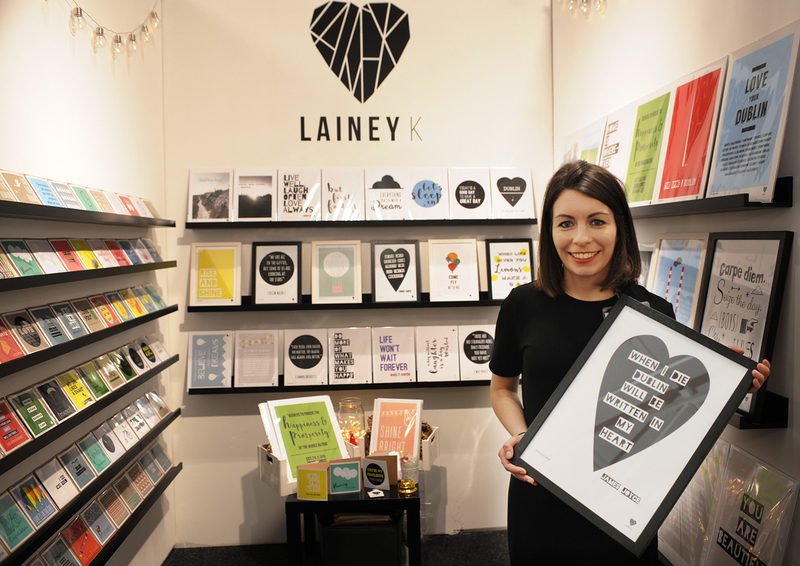 Our home was STAND F37 – and we launched our full, new range quirky cards and wall art. 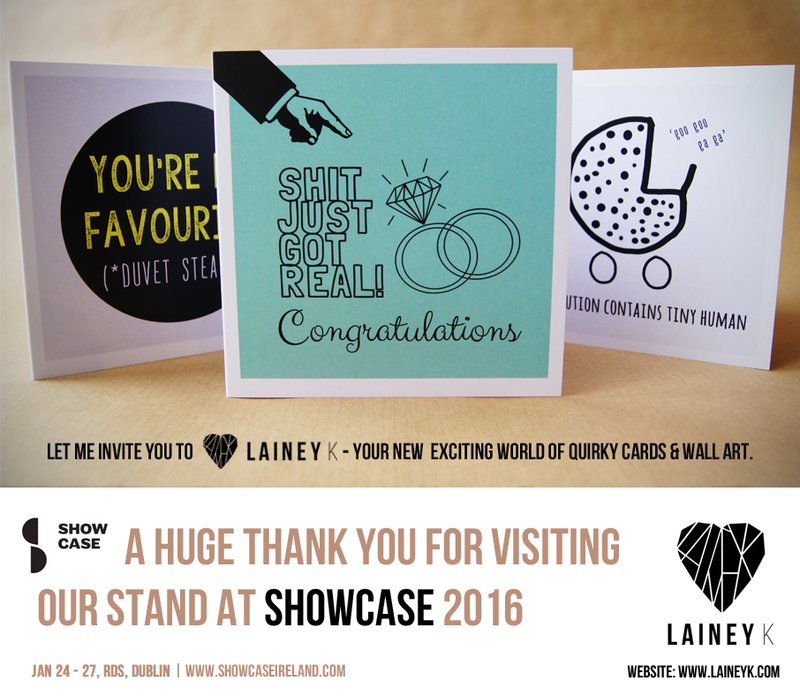 We would like to say a huge THANK YOU to everyone who visited our pop up shop at Showcase. 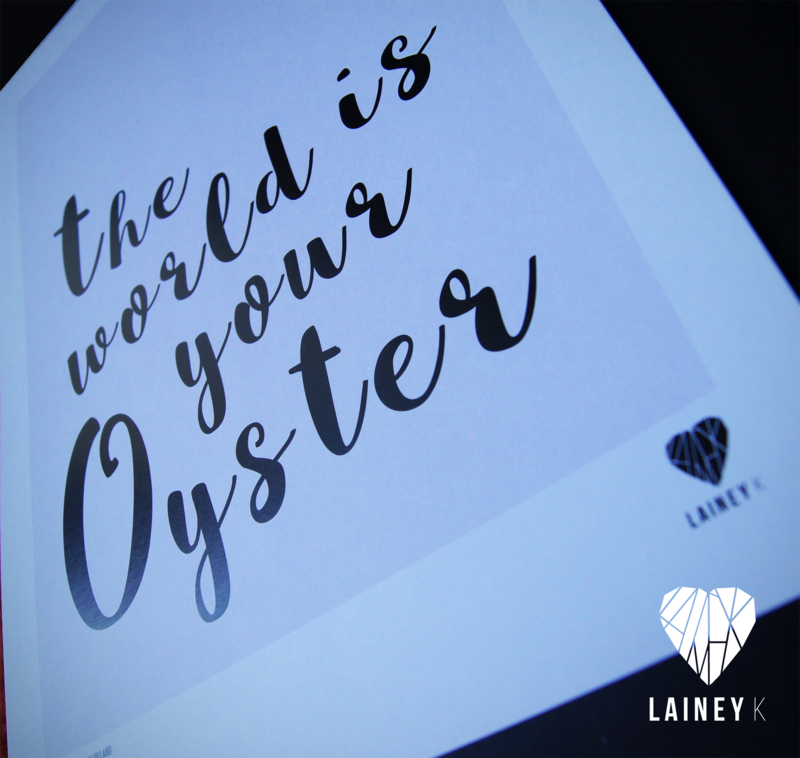 It was an amazing experience and we had an overwhelming response from you all! 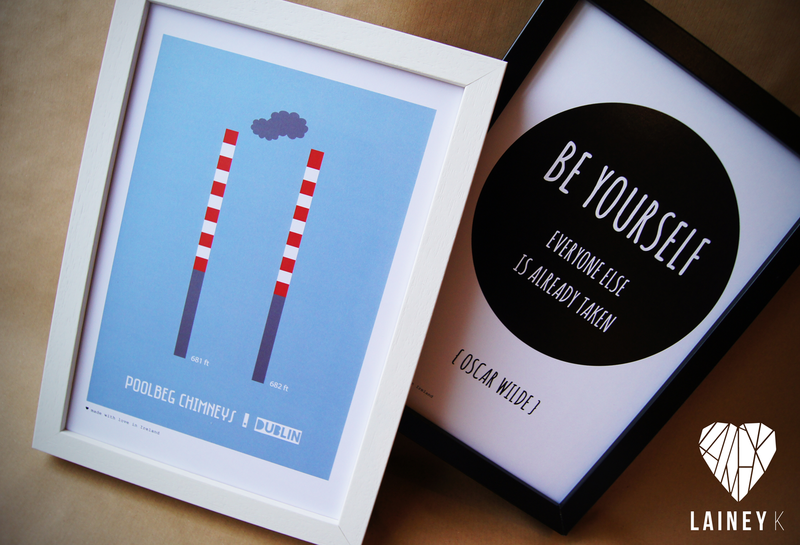 To date, my designs have been featured on the Ryan Tubridy Show, The Daily Mail, Journal.ie, Broadsheet, The Irish Sun, and have been given the thumbs up by TV presenter & blogger Angela Scanlon, UK TV personality Caroline Flack, radio DJ Dave Moore, Senator Katherine Zappone & more.